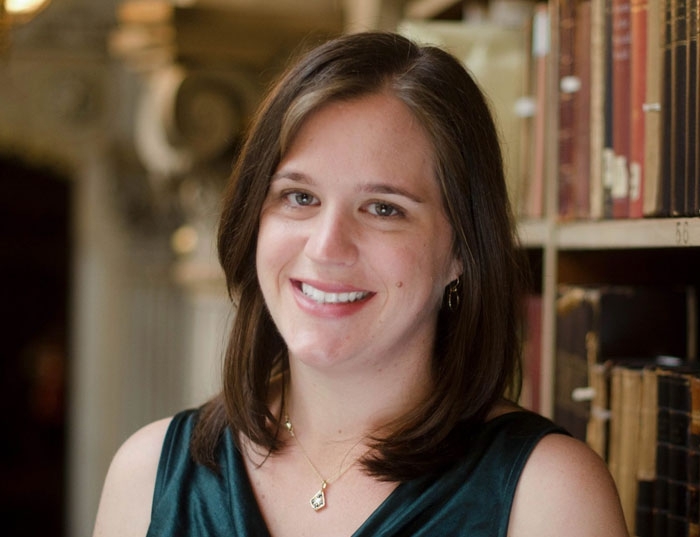 Elizabeth Archibald joins us as a three-year Visiting Assistant Professor in Medieval History. Archibald holds a PhD in History from Yale University, with research focusing on the history of education and literacy in medieval Europe and the history of the book. She has presented and published on topics including the reception of classical school texts in the medieval curriculum, women's book ownership in early modern Europe, the use of dialogues in early pedagogy, and the modern popular reputation of the middle ages. She is the author of the blog Ask the Past and the book, for a general public, Ask the Past: Pertinent and Impertinent Advice from Yesteryear (Hachette Books US/ Square Peg UK, May 2015).